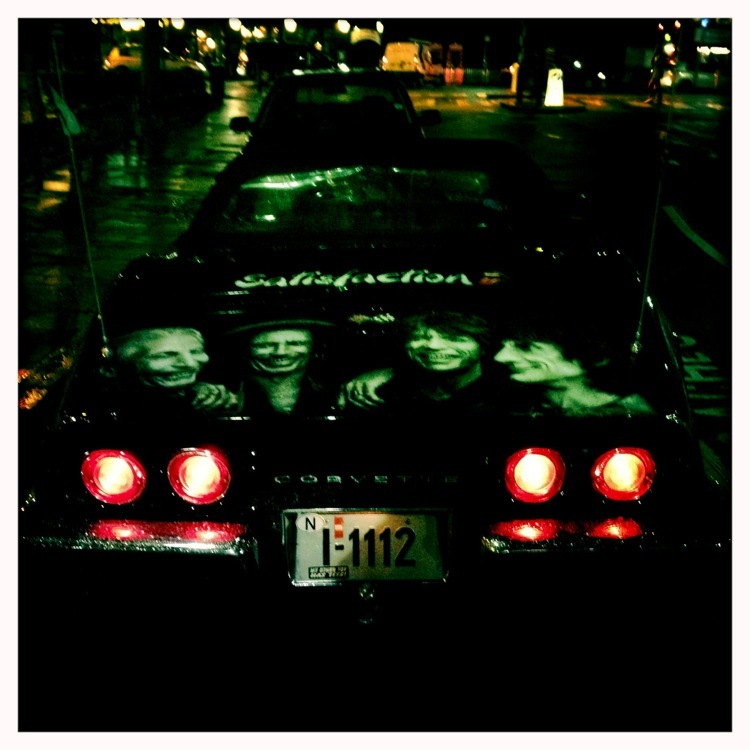 Thanks to Paul for this photo of a Corvette seen in Stockwell Street with photos of the Rolling Stones emblazoned on it. The Rolling Stones have been performing at the O2 this week with Mick Jagger reportedly telling fans, "It took us fifty years to get from Dartford to Greenwich!" It was reported earlier by the this week that the Rolling Stones were facing a £200,000 fine by the local council after their concert at the O2 overran but Greenwich Council told this website today they had not fined the group. This is the last Daily Photo for a while on the site so thanks for all contributions thus far. Greenwich.co.uk has twenty four features, interviews, videos and pictorials planned for December, however, in our very own Greenwich.co.uk Advent Calendar. 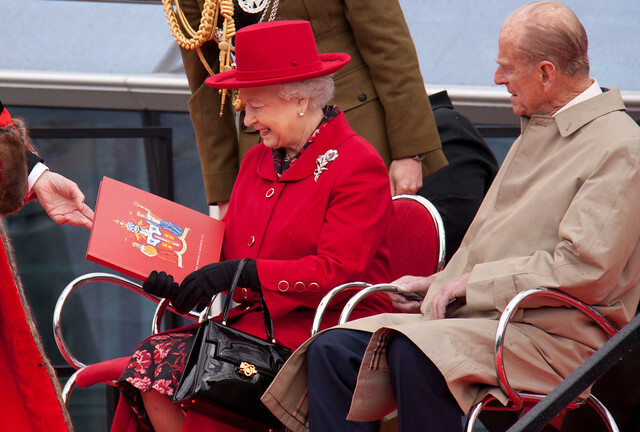 Here's a photo from the Queen's visit to Greenwich earlier in the year. The smiling monarch had just been handed a book by the mayor bearing the new coat of arms for the Royal Borough of Greenwich. 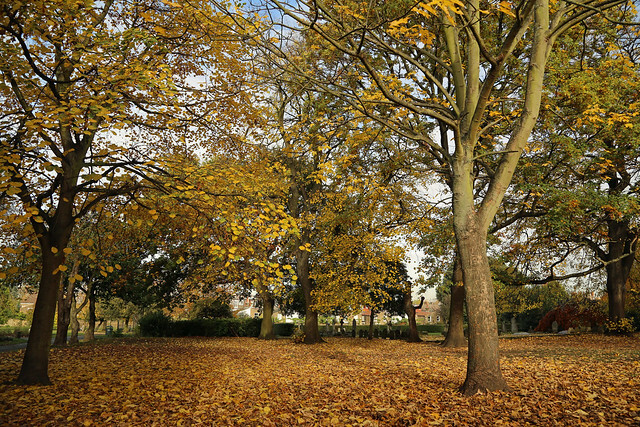 This photo appears in the new Greenwich.co.uk 2013 calendar. If you have enjoyed our photos this year, please consider . 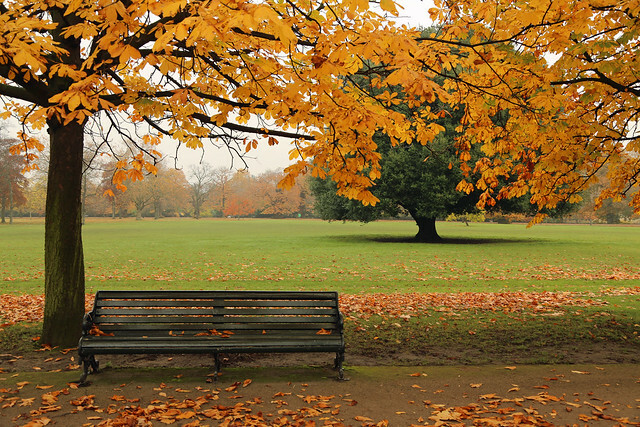 Taken last week in Greenwich Park. 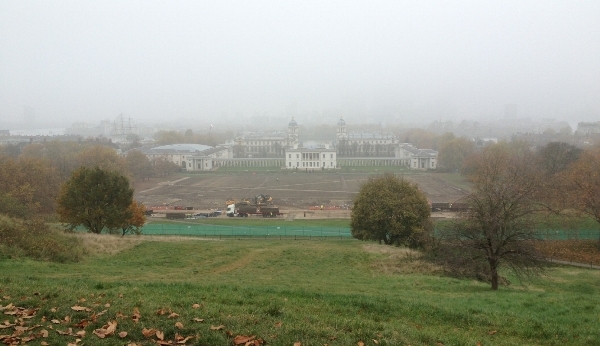 Turf being delivered and laid in Greenwich Park as part of the reinstatement following London 2012. 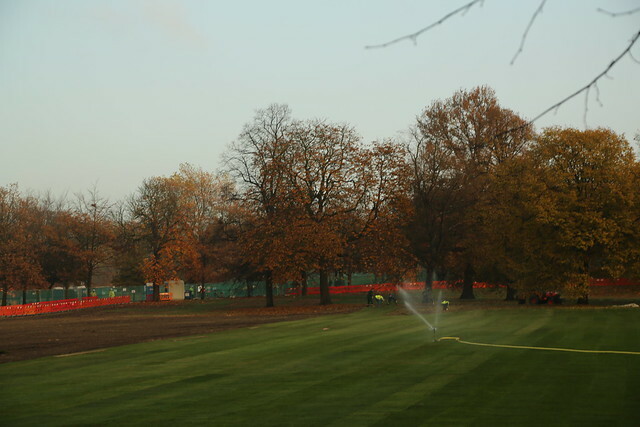 Thanks to Lawrence Smith for this photo showing the temporary arena now removed from Greenwich Park. 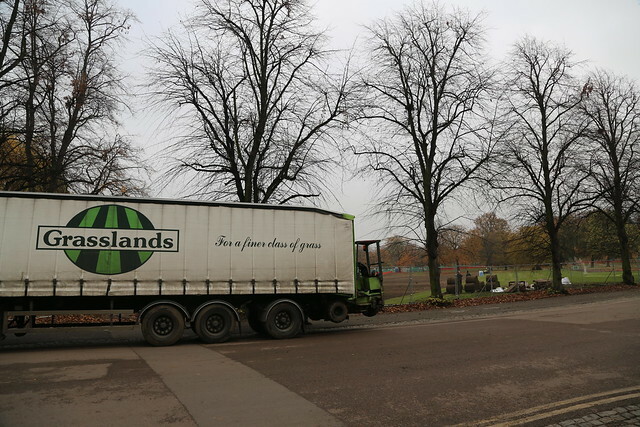 Due to fog when he took it, the other thing no longer visible is the familiar Canary Wharf skyline. 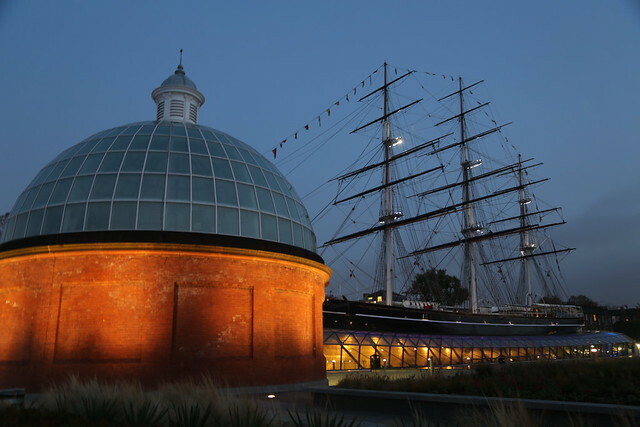 I took this photo of the foot tunnel and Cutty Sark late yesterday afternoon. 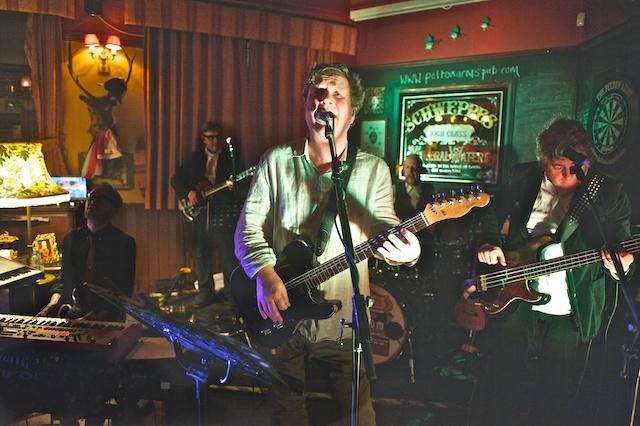 Thanks to Warren King for this photo of Squeeze who did a set last night at the Pelton Arms. 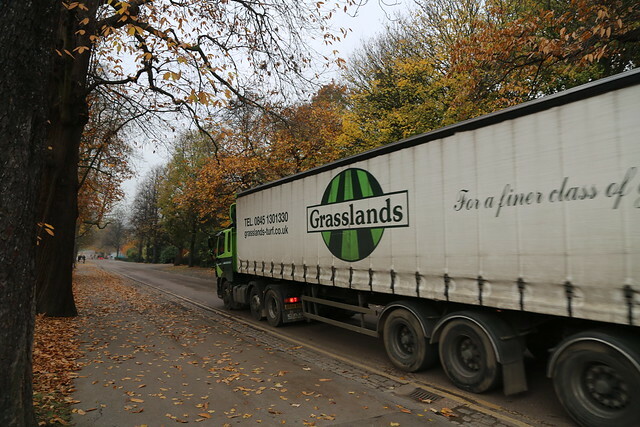 By all accounts, it certainly was a squeeze. 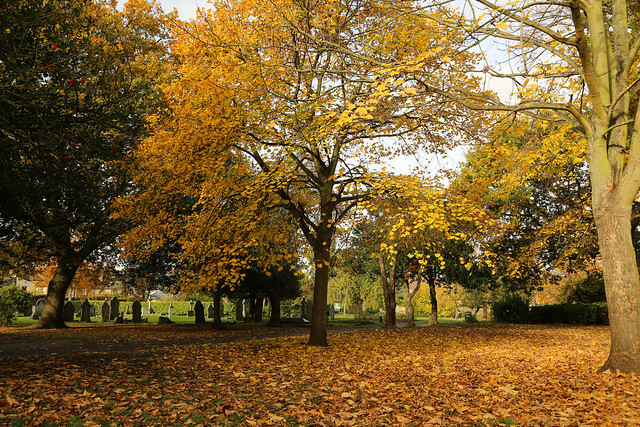 It was a bright autumn day in East Greenwich Pleasaunce so I took these two photographs. The cafe in East Greenwich Pleasaunce is now stocking the Greenwich.co.uk souvenir calendar. . 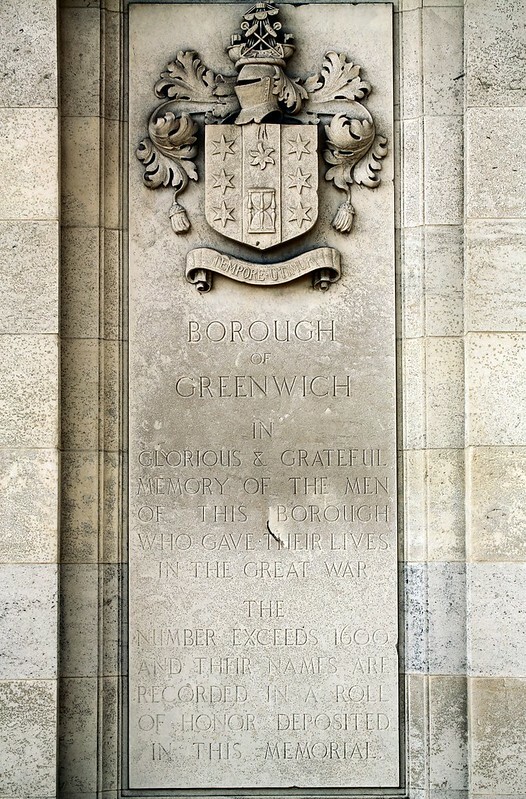 The war memorial of the old Greenwich Borough. 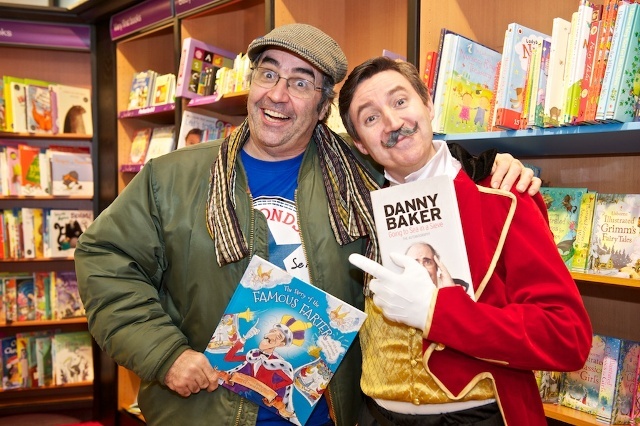 Thanks to Warren King for this photo of the pair!